Treat the Family this Christmas with Photography Gift Vouchers; Contact 1PORTRAIT today to order your voucher for that special someone! A 1PORTRAIT voucher is the perfect thoughtful gift, which lasts a lifetime! 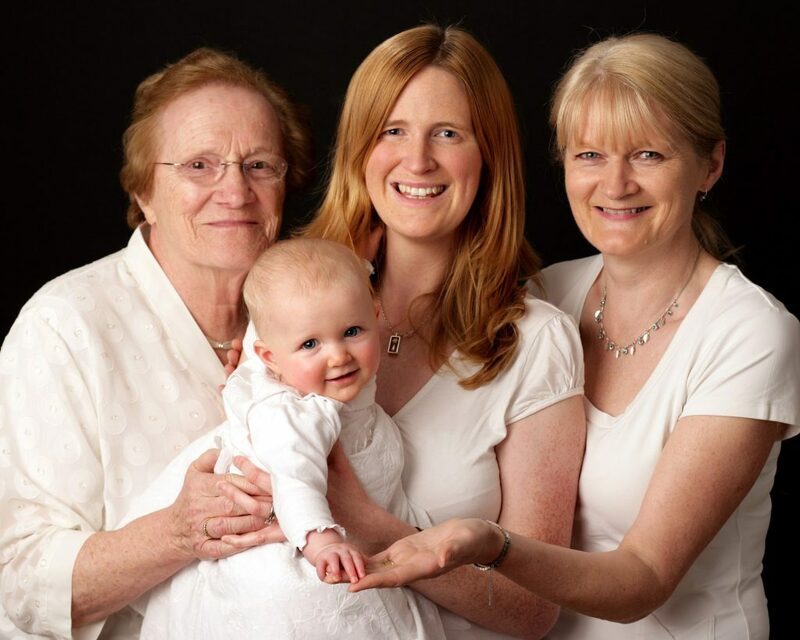 Below is a beautiful ‘4 Generations Portrait’ Grandmother, Mother, Daughter and Granddaughter; A classic example of our Fine Art Photography. All 1PORTRAIT Gift Vouchers include complimentary gifts.